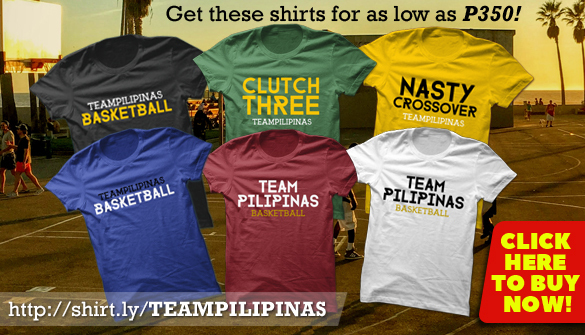 Gilas Pilipinas 5.0 Latest News & Updates. 2017 SEA Games | 2017 Southeast Asian Games | August 19-30, 2017 in Kuala Lumpur, Malaysia. 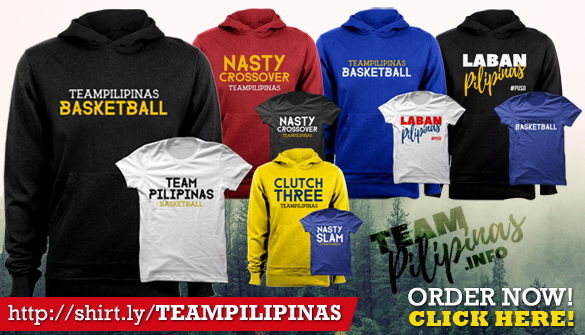 Gilas Pilipinas head coach Chot Reyes announced on Tuesday the Gilas Pilipinas 12-man lineup for the 29th Southeast Asian Games. 1. Bobby Ray Parks Jr.